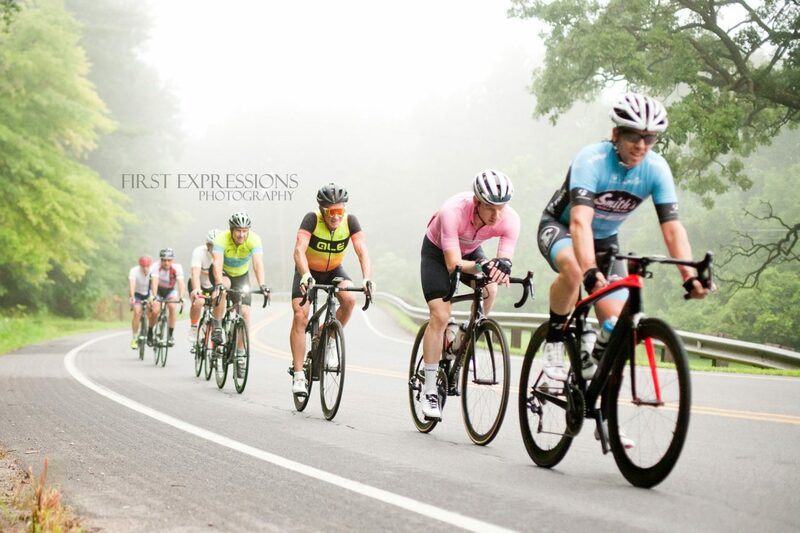 explore their passion for cycling. 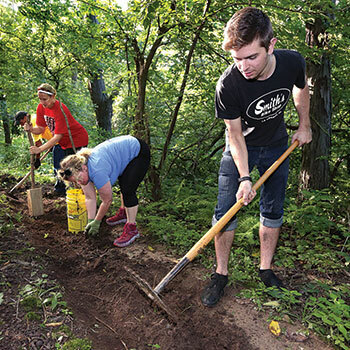 Working together to build the local bike community. Biking is more than transportation or exercise, it’s a lifestyle. With group rides and abundant trails in the La Crosse area there is no lack of entertainment or miles to conquer. Whether you need help with where to ride or are in need of a bike to pedal, we’re here to help. 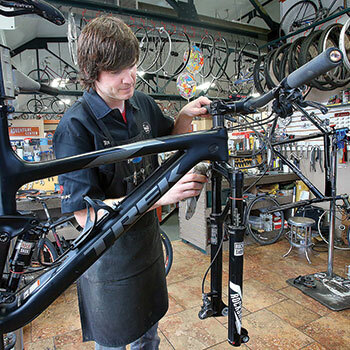 All new bikes purchased at Smith’s include free annual maintenance, for life. 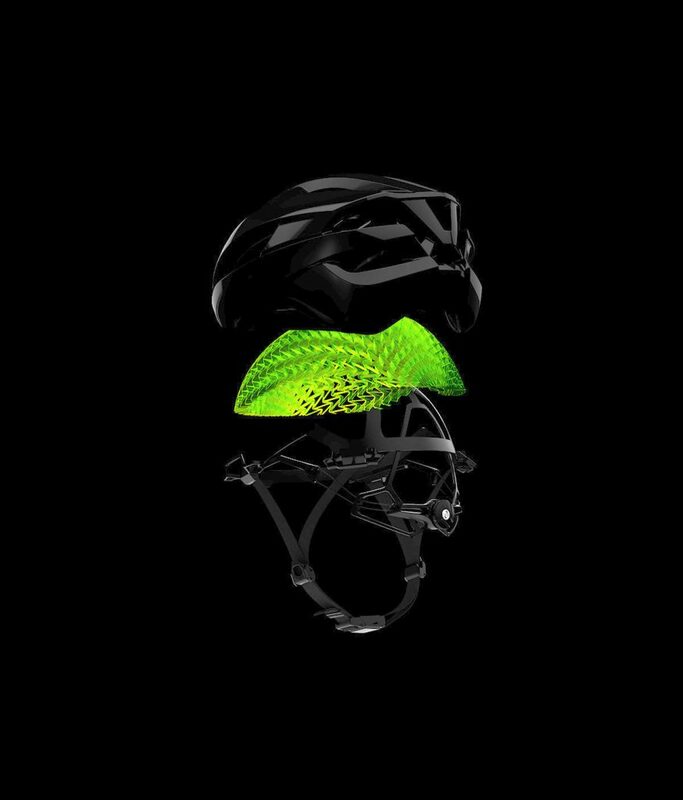 Plus, come in for 20% off all Bontrager parts and accessories. 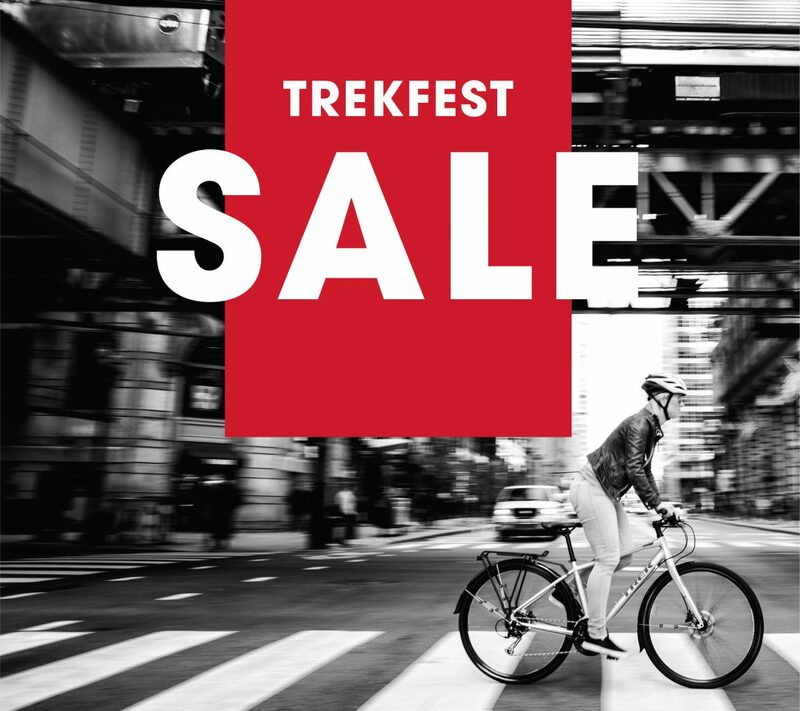 Take advantage of Trek financing options, including 12 months no interest. Join us on Saturday, July 13 and Sunday, July 14 for two days of information and one-on-one coaching designed to give RAW participants a great understanding of the event. Two days of challenging rides designed to simulate the expected challenges of the RAW route. Bike talk, deals & more! Monday Night Ladies Ride: we have been watching the weather; WXOW confirms we need to cancel the ride tonight due to rain. See you all next week! Log your rides with us on Strava. Beautiful shop with FANTASTIC staff. I worked with Erik (owner) and Josh (super nice guy) to find the right bike. I walked in having no idea what I was looking for. I left with a beautiful Trek Neko and confidence knowing I was on the right bike for me. As a person new to road biking I was intimidated by all the things I didn't know, but felt I should know. The staff at Smith's made sure I was geared up with the essentials and answered any seemingly ridiculous questions I had. Yesterday I bought my first Trek at this store and I was very pleased with the service. Terry was very knowledgeable, helpful and he went the extra mile for this customer. La Crosse is lucky to have such an amazing Bike Shop. Smith's Bike Shop has always been my "go-to" bike and bike accessory retailer. Eric and his staff are VERY knowledgeable, helpful and friendly; I trust their opinions and suggestions for products. Awesome shop and great people! Eric helped me find my new ride and it was a great experience. Will be shopping there again. I knew absolutely nothing about bikes but with the help of the wonderful staff I left with a bike that I believe was the perfect choice for me. Not only did they really listen to what I thought I wanted in a bike but they made recommendations to me with out being pushy. These guys are amazing, they always take good care of my vintage schwinn and have been great at helping me order the correct parts. We've bought many bikes and accessories there over the years. They are always very helpful and knowledgeable. I would highly recommend Smith's!